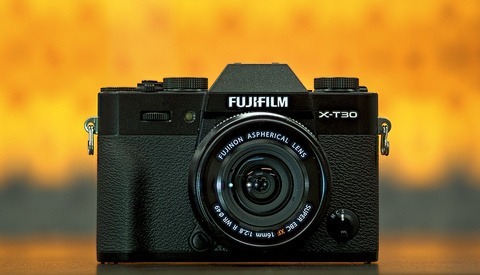 Fujifilm has a lot of different models for their cameras, and the X-T30 is effectively an X-T3 but cheaper, smaller, and without weather sealing. You can see the specs below are almost identical to the X-T3 making this a darn good deal for anyone. 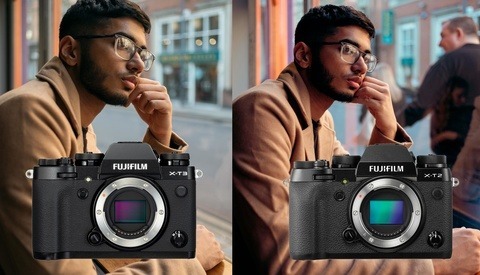 While the hardware features are impressive, Fuji has also upgraded the already great autofocus abilities (which will be coming to the Fujifilm X-T3 soon in firmware update 4.1). 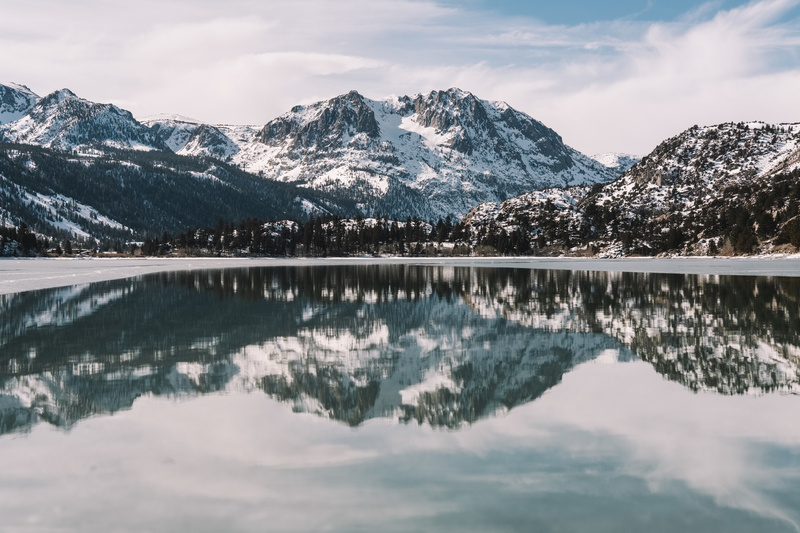 This includes overwhelmingly improved face and eye tracking, as well as supporting smaller faces, from 10 percent of the frame down to 7 percent. There's a brand new "Face Select" feature which can be done by touching the screen or using the AF lever, allowing you to keep track of a specific person in frame and not others. Lastly, they now have improved AF speed even when there is a large gap between near and far subjects, with non-stop phase detection through the focus pull. While I'm not a fan of Fuji losing the four directional buttons on the back of the camera and instead having just a joystick, menu, and DISP/BACK button, the X-T30 is an amazing deal at $899.95 for the body, $1299.95 with the XF18-55mm f/2.8-4 R Kit, or $999.95 with the XC 15-45mm f/3.6-5.6 OIS PZ Kit. Fuji also has an offer to get $300 in savings if you buy the X-T30 with the XF 23mm f/2.0 R WR, XF 35mm f/2.0 R WR, or the XF 50mm f/2.0 R WR. 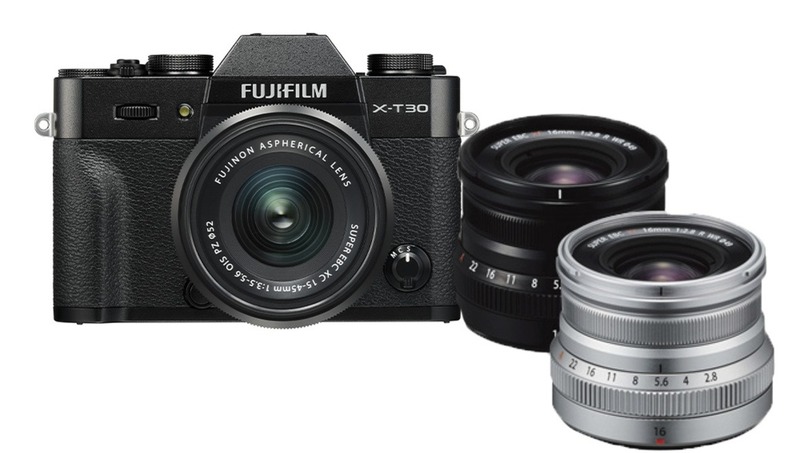 The Fujifilm X-T30 and the XF 16mm f/2.8 R WR will be available on March 20, 2019. Are you planning on getting one? Photo by Bryan Minear, provided by Fujifilm. 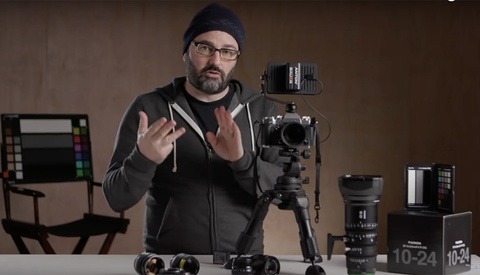 Wait, so if you buy the X-T30 with the 35mm f/2, you get $300 in savings, meaning you effectively get the lens for $100? Or the other two lenses for $150? Yes, a link to the Fuji deal announcement would be great! Where is there details on the $300 package deal? I am very interested in that.